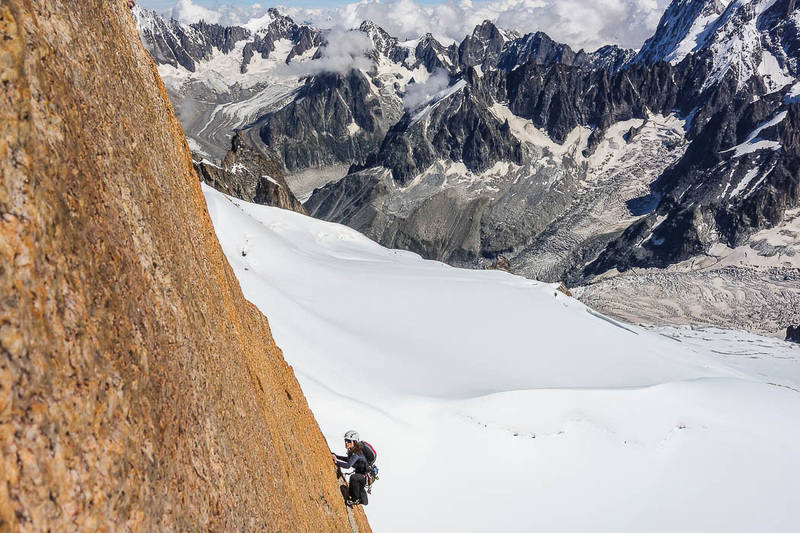 Summer in Chamonix offers the perfect playground for all kinds of rock adventures. On one side of the valley we have the Aiguilles Rouges and on the other, the Mont Blanc mountain range and the Aiguilles de Chamonix. You find multi-pitch rock routes of various length and difficulty. 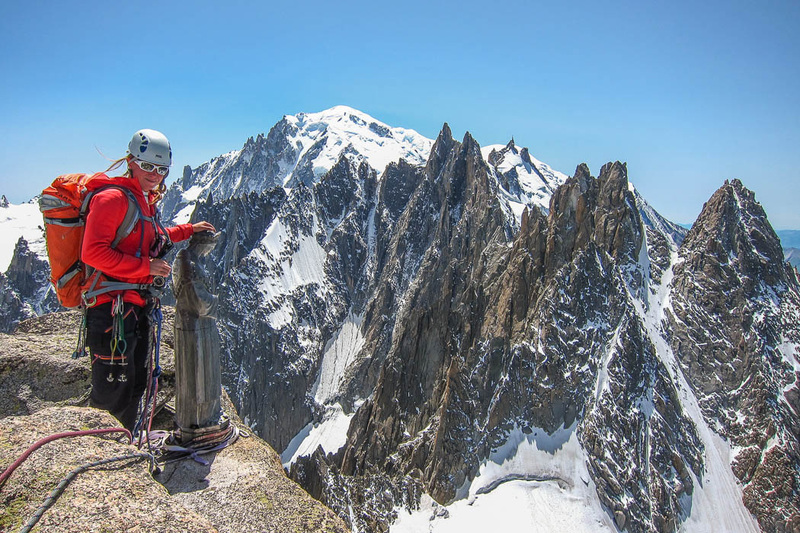 Climbing in the Aiguilles Rouges is special. Touching the warm rock in T-shirt and shorts with the beautiful backdrop of Mt Blanc and its massive icecap is an unforgettable experience. Opposite in Les Aiguilles de Chamonix, lines along cracks and slabs take you up the big granite faces. 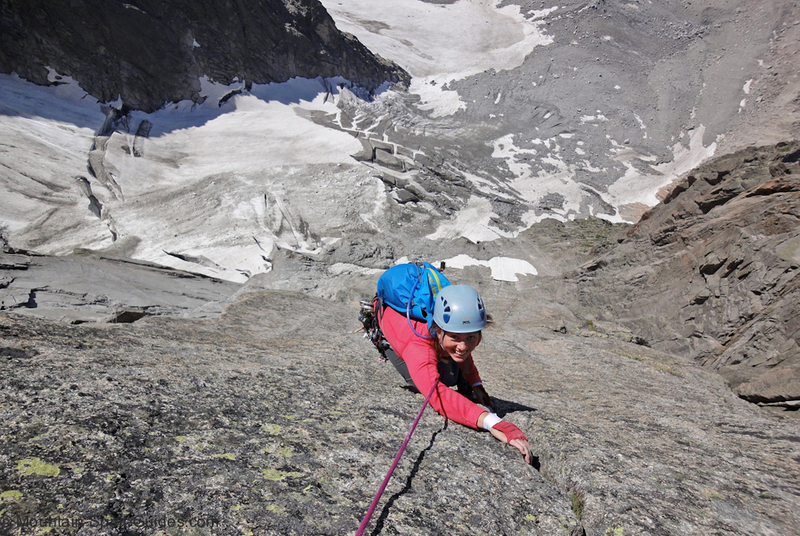 Even higher up in the Mt Blanc range we find many classic alpine rock routes. Some of the world’s most spectacular granite pillars raise right off the snowy glaciers. Hiking up Mer de Glace we can also reach the south side of Les Aiguilles de Chamonix, called Envers des Aiguilles, where a mountain hut is placed perfectly at the base of a seemingly endless line of granite faces. By spending the night in one of the refuges we can reach more remote climbs in heart of the Mt Blanc massif. 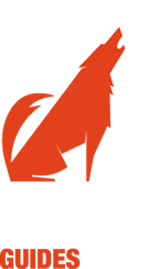 For additional equipment needed take a look at your personal equipment list for alpine rock climbing. To learn how to become an independent climber please also see our alpine climbing courses and rock climbing courses. More reading about previous alpine climbing adventures, guest testimonials, and other useful information in the Alpine Rock Climbing.